Dulux Approved Aldo Agostino MASTER PAINTER based in Mandurah are delighted to have been accredited by Dulux in the Mandurah and Peel regions. Dulux Approval along with Master Painter status and Mr Agostino's experience is second to none in this region and truly separates authentic quality Painters from the not so qualified. 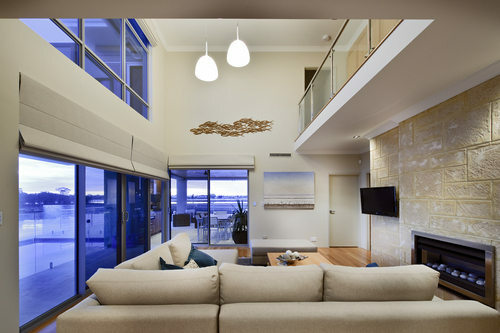 Aldo's advice to customers would always be 'to choose a Master Painter' and having Dulux accreditation just adds to the quality of aldo agostino MASTER PAINTER and his team thus providing quality assurance and peace of mind for customers in Mandurah, Secret Harbour, Meadow Springs, Port Kennedy, Halls Head etc.